Telerim is a web design firm that is all about you and bringing your dreams and ideas to life. 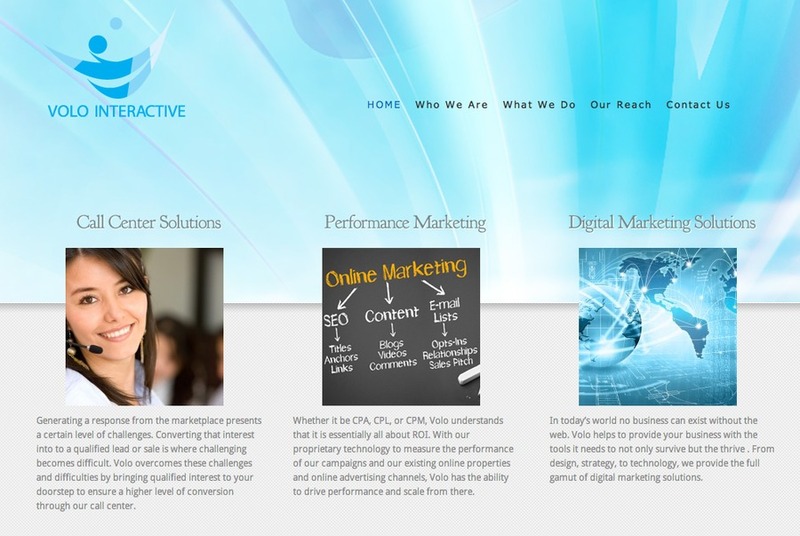 We are a young firm, but our staff have worked for 10+ years in the web design industry. Have a look at our portfolio at http://www.telerim.com/portfolio-view/ for more about the types of work we have done. We look forward to working with you for your next website design or re-design project!